September! After a short break, we are back again. 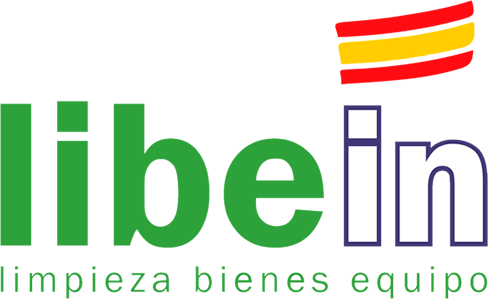 Libein Sistemas has the privilege of working with major international companies. During the summer, we cleaned these silencers. Silencers are protective elements that cover the fans found in motorway tunnels. The cleaning process used was: STAINLESS STEEL PICKLING. 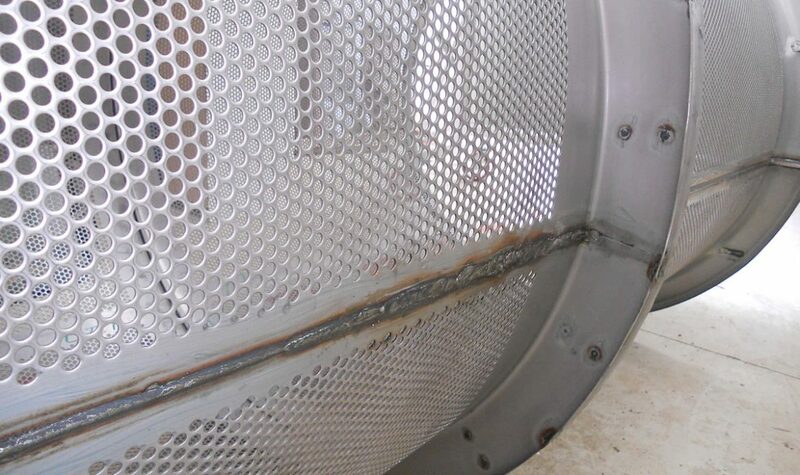 The purpose of a pickling process is to remove any impurities (in this case, rust) that may prevent paint or chrome plating from adhering to a metallic part. The process involves washing each silencer in water at 90 degrees to remove any dirt and particles adhered to the surface. Then, a specific gel is applied and the part is rinsed at the same temperature. The next step is to prepare the part to be submerged in our ultrasonic tank, in a particular type of liquid at a temperature between 55 and 80 degrees (they have to remain submerged for approximately 5 hours for the liquid to have the desired effect). Once the ultrasonic process has been completed, the parts are rinsed using water at 90 degrees and then inspected. 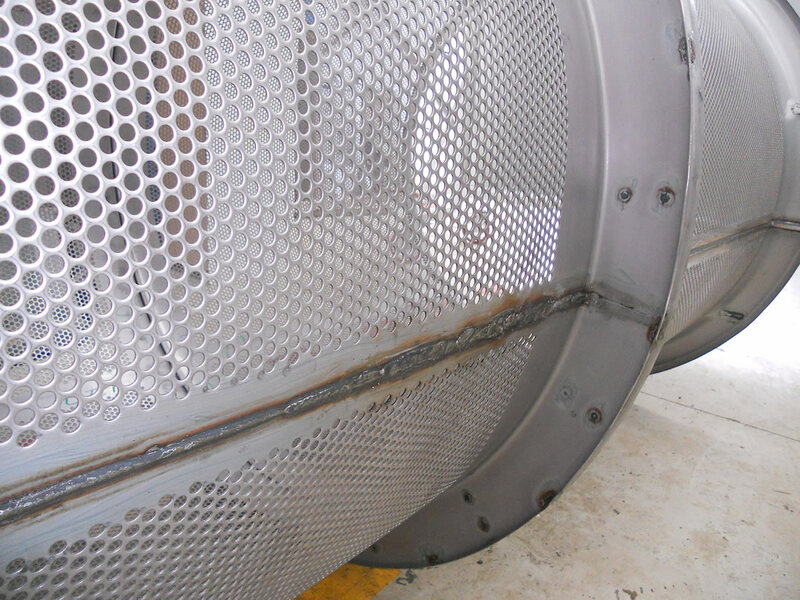 If we suspect that the stainless steel parts may rust, they are subjected to a passivating process. 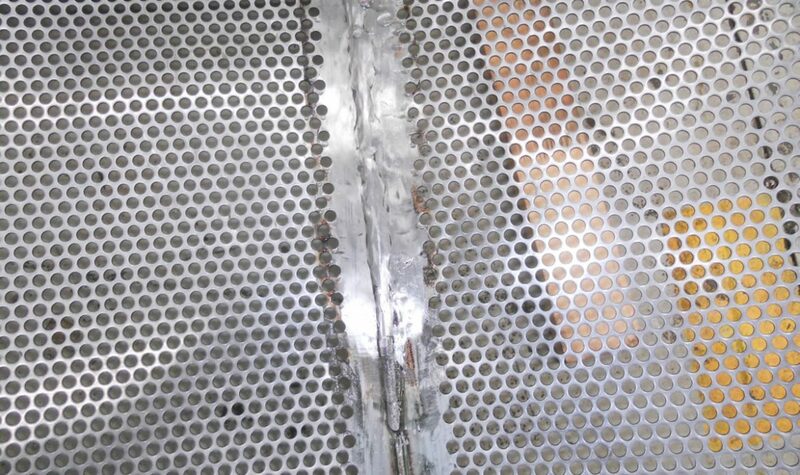 This is a protective layer against corrosion to minimise the risk of rust and maximise resistance. 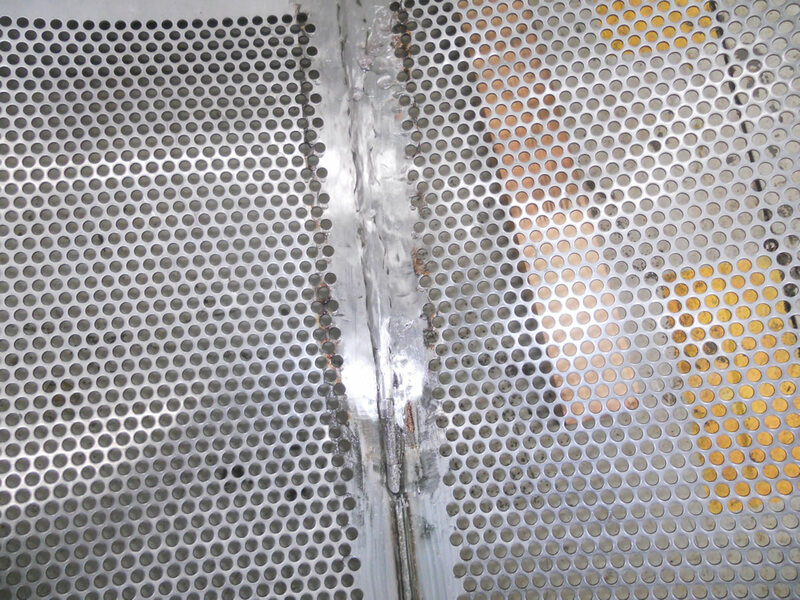 Finally, the surface of the silencers is sprayed with a special product used to polish them and, then, they are dried by hand. Now, they are ready to send back to the customer.